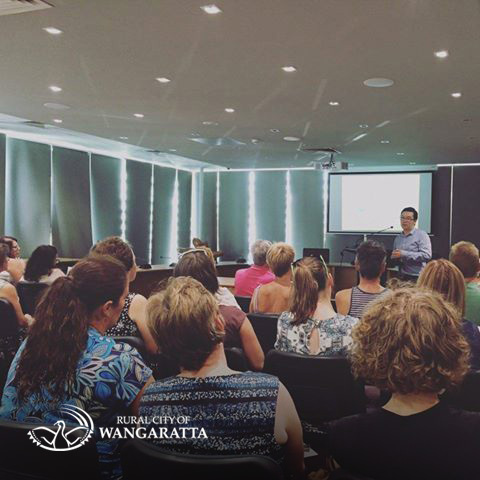 Crackling Media presented a series of workshops for the Rural City of Wangaratta to highlight how social media can be used to market businesses of all types and sizes effectively. 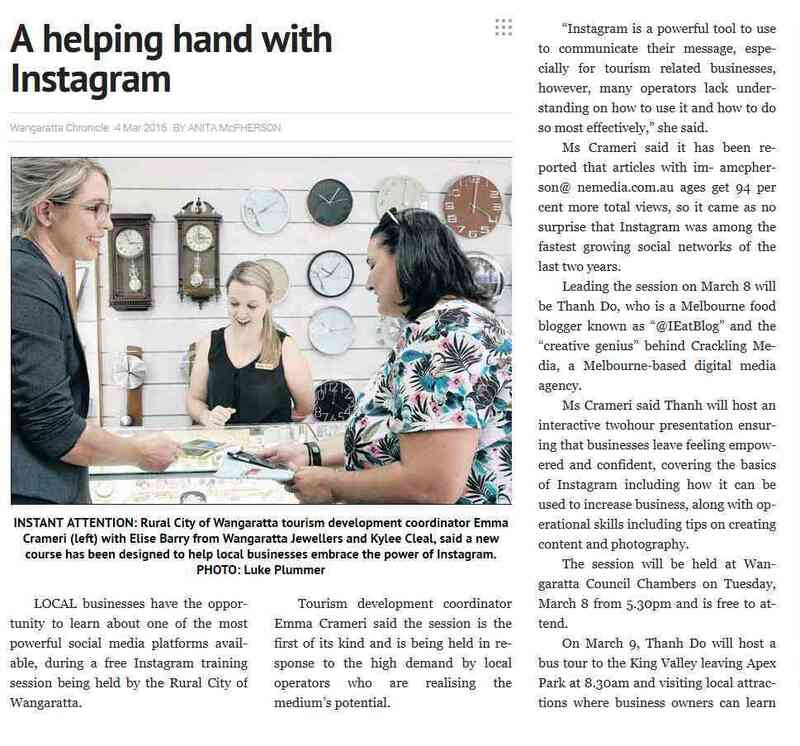 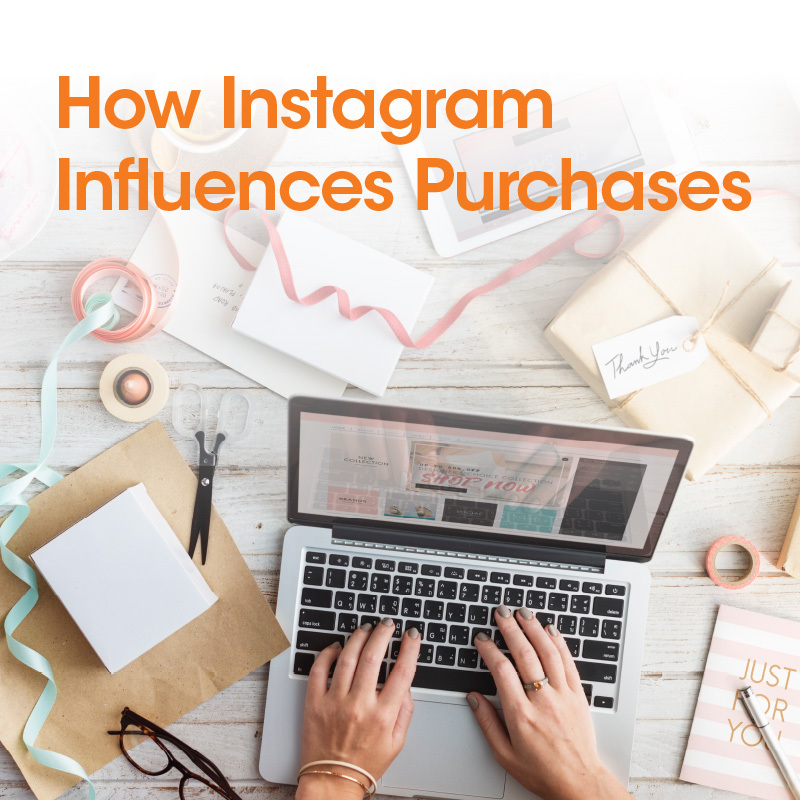 During these interactive workshops, Crackling Media discussed how a well-planned digital media strategy could increase a marketing campaign’s effectiveness using real life case studies involving Instagram, Facebook and LinkedIn. 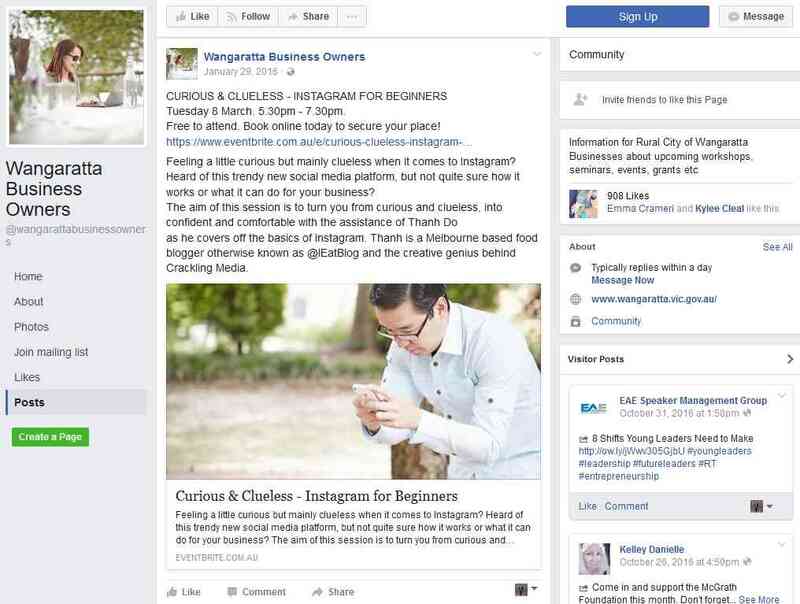 A separate hands-on session was run to give practical examples of how to generate and curate engaging content for social media, delving into techniques and applications used as well as defining the rationale behind each activity. 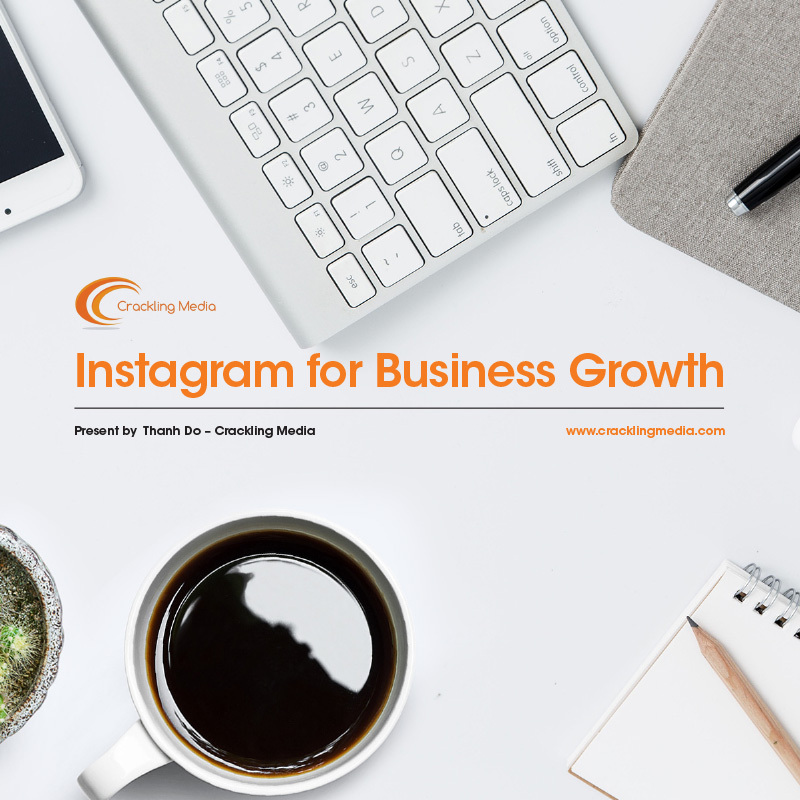 The participants left the workshop sessions with a better understanding of how to maximise the use of each social media platform to achieve their business goals.